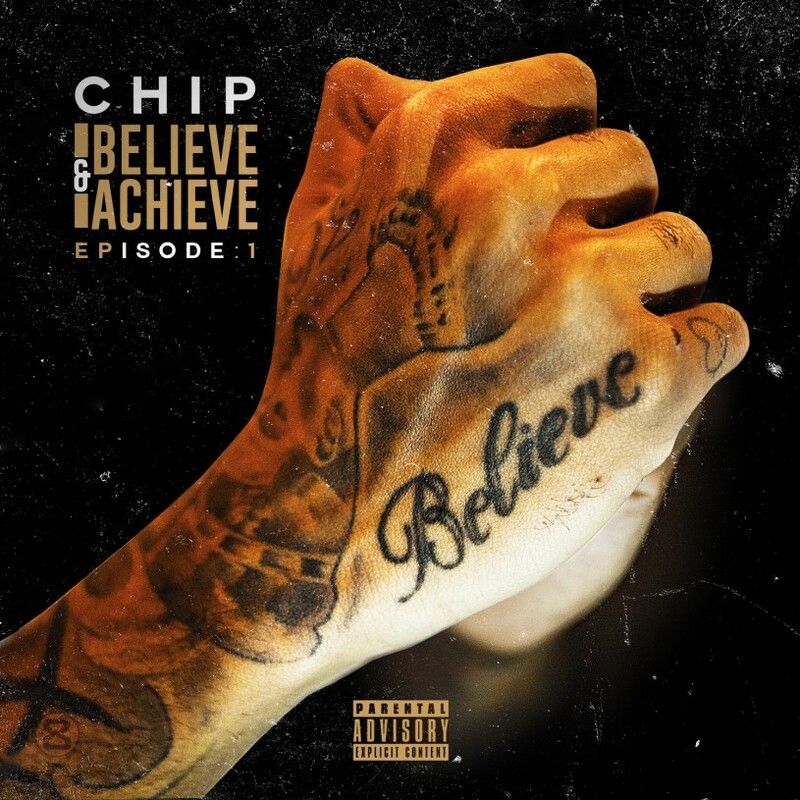 Prodigiously talented UK rapper Chip announces the release date for his eagerly-anticipated full return to the British music scene with his independently released double EP ‘Believe & Achieve’ – a heartfelt project made closely with his respected artist friends and peers. ‘School of Grime’, the first track from ‘Believe & Achieve’ featuring D Double E & Jammer has been blowing up at specialist radio, online and across the urban world for weeks and has solidified Chip’s well earned status as the most exciting and innovative urban artist the UK has ever produced.”School Of Grime’ is integral to the project. A song directly about the power of bars…down to the melodies. No matter what musical horizons I’ve broadened or paths I’ve taken on my journey, you need to understand where I’m from is just as important as where I’m going”, adds Chip. ‘Believe & Achieve’ – EPisode 1, is a bold statement, steeped in self-reflection, razor sharp similes and intensely playful production. The award winning rapper’s new material shows a clear and passionate return to the roots of the UK rap and grime scene with the EP, which features collaborations with Wretch 32, Kano, Irish troubadour Maverick Sabre, Stormzy and the previously mentioned D Double E and Jammer. 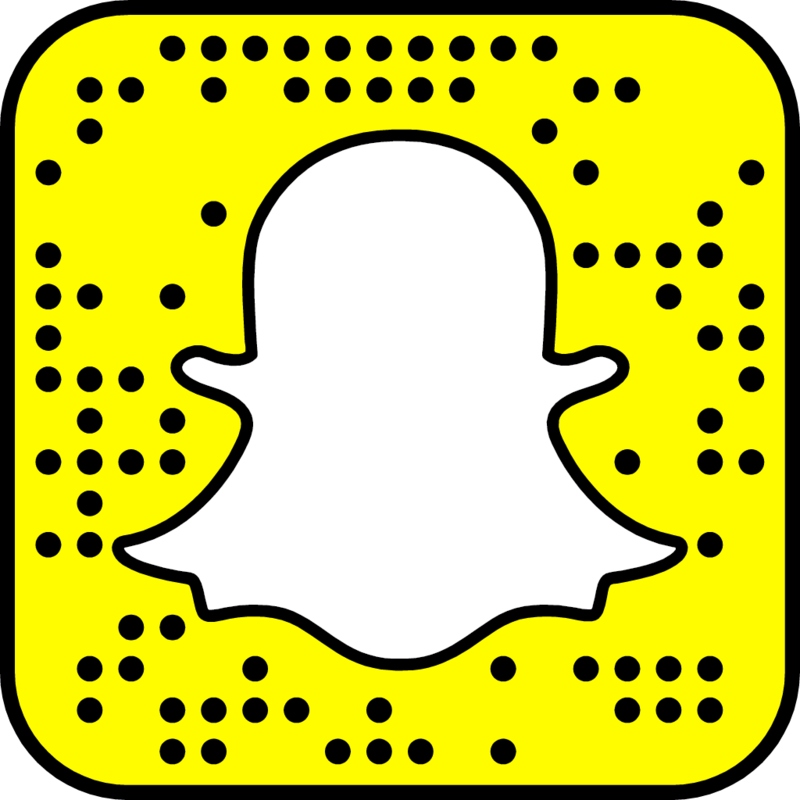 EPisode 1: is loaded with creative, eclectic beats and licks that are cleverly cemented together by Chip musing on life, love and fame. The upbeat, funked up energy of Feelin’ Myself , stone cold street banger ‘I’m Fine’, featuring Stormzy and Shalo and ‘Holdin’ That’, featuring Maverick Sabre’s plaintive tones as Chip faces past demons with potent imagery and striking honesty, are just some of the highlights from an EP that sees Chip back to his very best both musically, and lyrically. ‘Believe & Achieve’ is the offering of a man confident in his lyrical ability but prepared to show vulnerabilities. Ever tenacious, always savvy and with one foot firmly in the future, ‘Believe & Achieve’ immediately re-establishes and reaffirms why Chip is one of the most important voices of his generation. This is a voice the needs to be heard. A voice that speaks about, and to his generation.